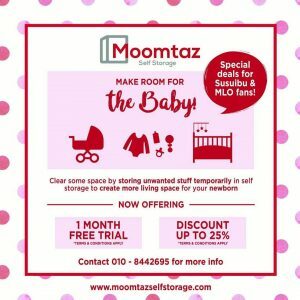 SusuIbu.Com – Do I store my breast milk in the fridge or freezer? Do I store my breast milk in the fridge or freezer? If you are going to use it very soon, like tomorrow or the next day, then we recommend storing it in the fridge. If you won’t be using it so soon, then it is best to keep it in the freezer. You can store fresh breast milk for three to five days. In the freezer, it can keep for three months. If you have a deep freezer, then it can keep up to six months. Usually we don’t ask mothers to separate the breast milk from food, but we do ask that whatever food is in the fridge or freezer with the breast milk should be in a closed container and not exposed.